Making slime doesn’t end at simply adding some glue and activator into a bowl, there are many varieties of slime consistencies and textures that require different ingredients. Not to mention all the extra’s needed to allow your creative juices to flow. 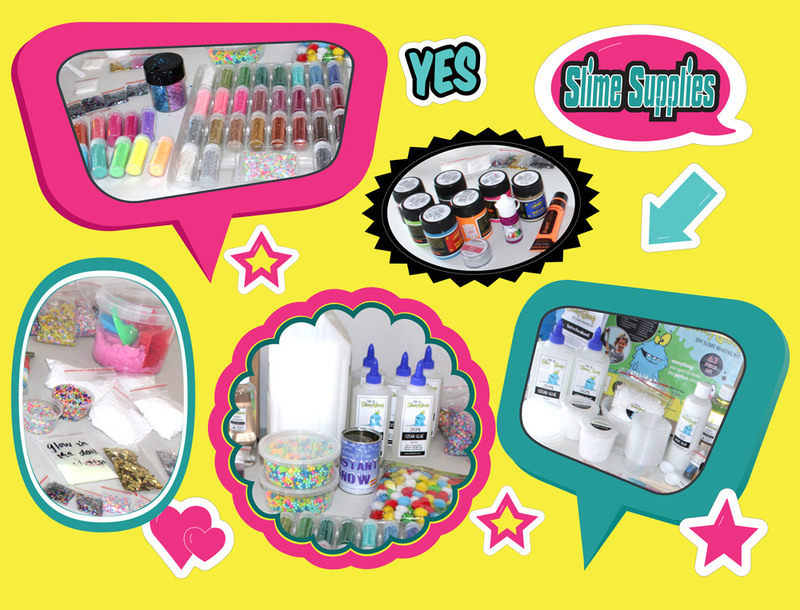 Buying a DJ SlimeyGloop DIY slime kit is highly recommendable, it contains everything you’ll need to make and store your slimes and saves you having to go from shop to shop buying all the ingredients. If you’re a slime making newbie you’re going to want to start with step by step instructions too which comes with the kit. Instant snow powder for cloud slime. There are a few brands on the market, snow that expands quickly is the best. 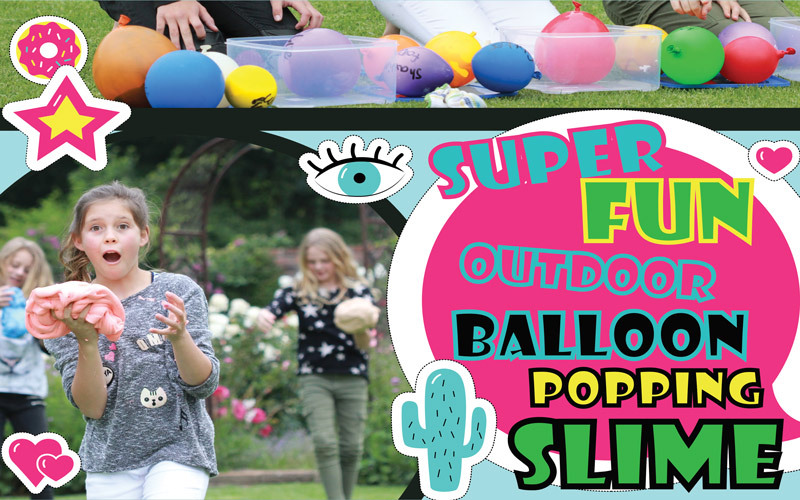 Slime is great on it’s own, but adding some sparkle, crunch, colour and some creativity is all the more better. 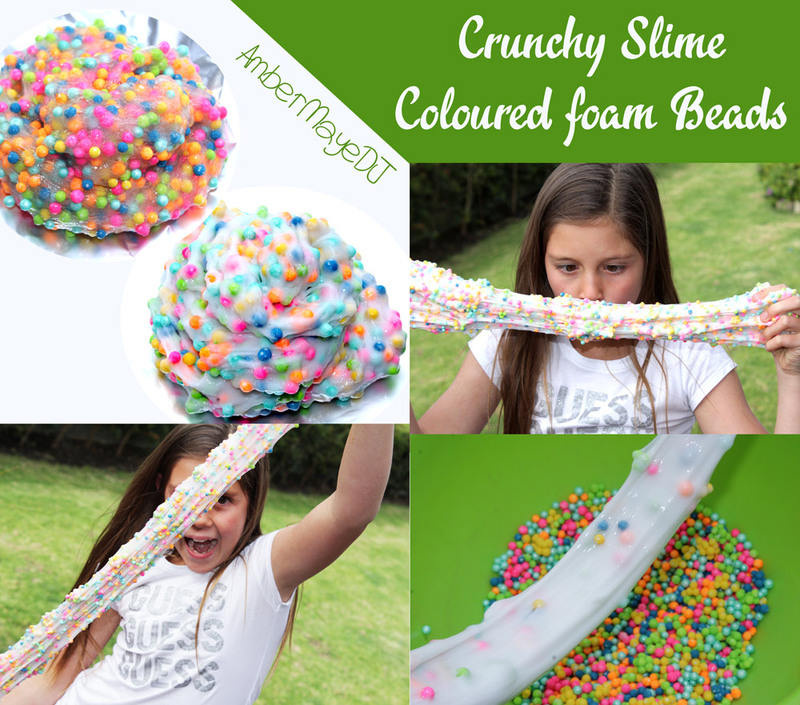 Crunch – When it comes to making your slime crunchy you can add styro-foam beads, perler beads, plastic pellets, fishbowl beads or anything small and hard that will crunch in your slime. 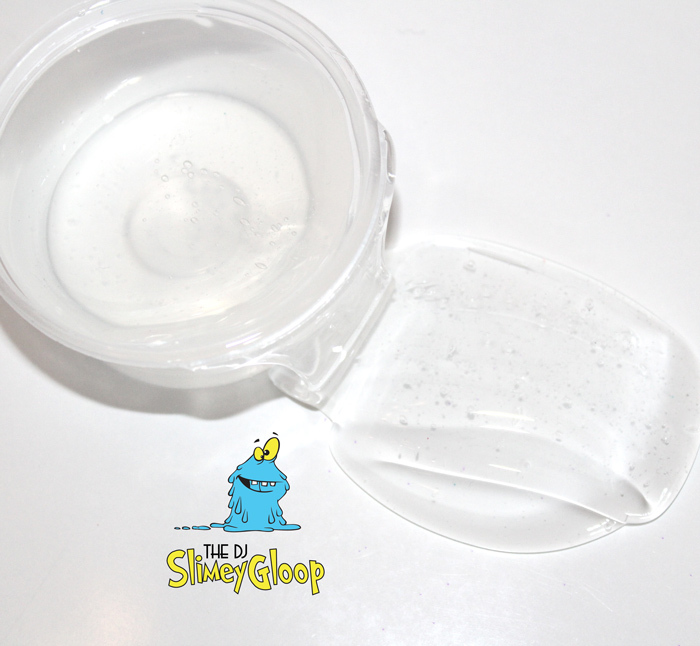 Glow in the dark powder – who doesn’t want a glow in the dark slime? Well there you have it, a list of everything I can think of. Happy shopping! !